Upon the principal debtor’s default, the surety is contractually obligated to perform unless the principal herself or someone on her behalf discharges the obligation. When the surety performs, it must do so in good faith. 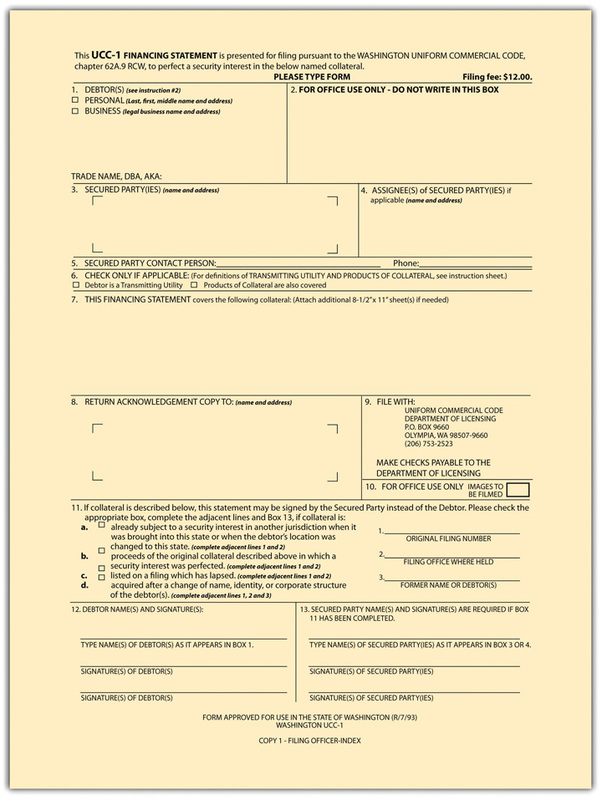 Because the principal debtor’s defenses are generally limited, and because—as will be noted—the surety has the right to be reimbursed by the debtor, debtors not infrequently claim the surety acted in bad faith by doing things like failing to make an adequate investigation (to determine if the debtor really defaulted), overpaying claims, interfering with the contact between the surety and the debtor, and making unreasonable refusals to let the debtor complete the project. The case Fidelity and Deposit Co. of Maryland v. Douglas Asphalt Co., in Section 11.5 "Cases", is typical. General contract defenses. 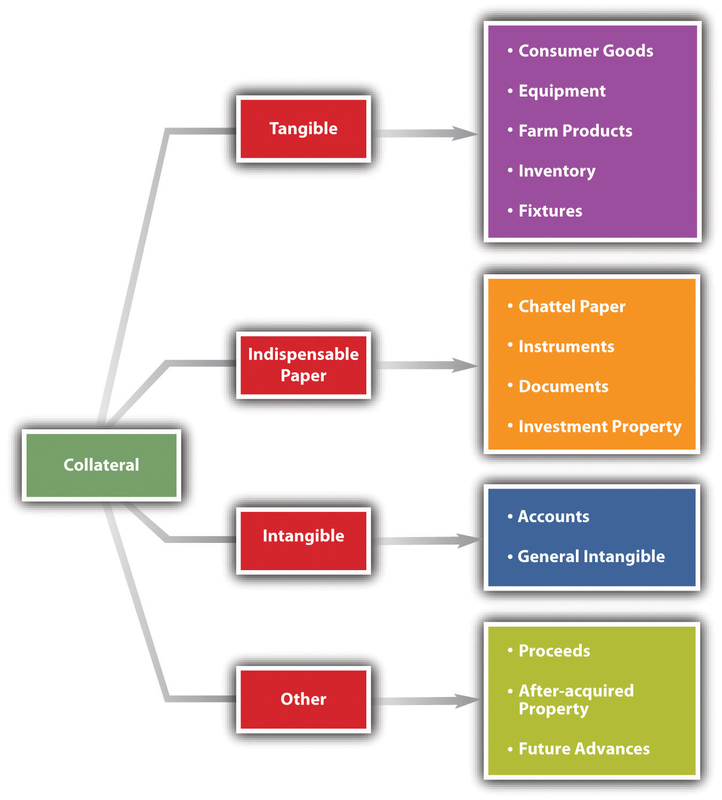 The surety may raise common defenses like incapacity (infancy), lack of consideration (unless promissory estoppel can be substituted or unless no separate consideration is necessary because the surety’s and debtor’s obligations arise at the same time), and creditor’s fraud or duress on surety. 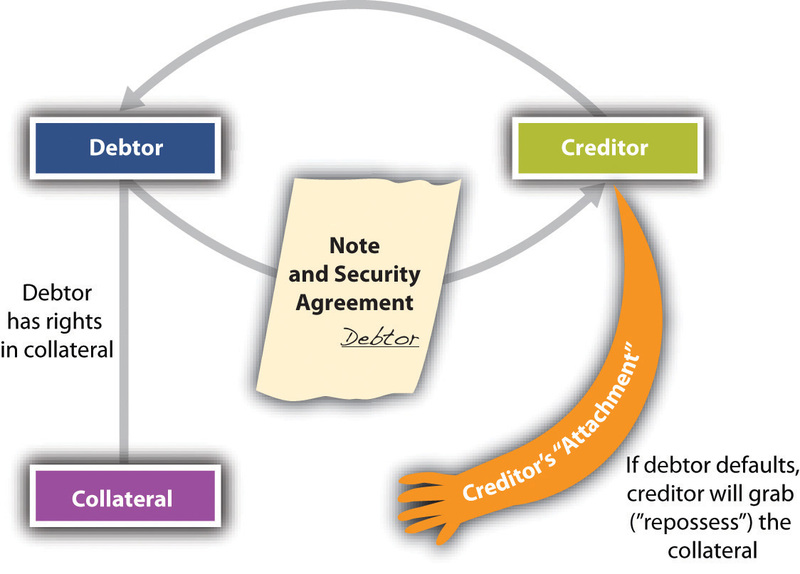 However, fraud by the principal debtor on the surety to induce the suretyship will not release the surety if the creditor extended credit in good faith; if the creditor knows of the fraud perpetrated by the debtor on the surety, the surety may avoid liability. 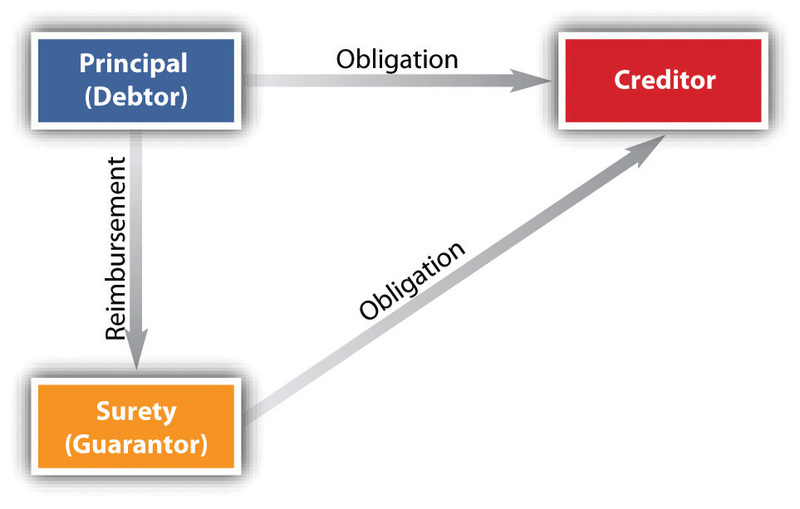 See Figure 11.6 "Defenses of Principal Debtor and Surety".